BTT, B2G, ARK and others: Good Old Pump&Dump? Leave a Comment on BTT, B2G, ARK and others: Good Old Pump&Dump? The recovery of cryptomarket in the first weeks of the year from the point of view of experienced players is caused only by Pump & Dump. But it looks like newcomers enter the market. And it is for them that this game is conducted! Indeed, experienced investors and traders who have received their experience sometimes at a high price – easily recognize shitcoins and are unlikely to participate in them. But shitcoins appear and pumping easily. How is this possible? Only under one condition: a new blood flows into crypto! And that means – new money. Forecasts that in March we are waiting for take-off, are not so groundless. So, what about our assets? 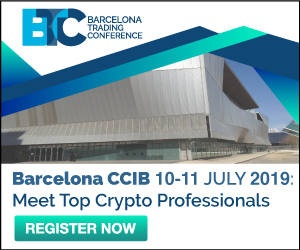 An example of dirty PR is a Bitcoiin coin (B2G). A project without any fundamental factors has recently shown consistently 4x and 3x. Hardly institutionalists or experienced private investors participated in this action. After all, it is also clear even to the uninitiated what a simple technique is used in the pump of a coin disguised as the good old Corn. On February 5, the cost of the Bitcoiin token increased 63 (!) times a week to the level of $ 1.26. By the way, the coin has a combat past! A year ago, Steven Seagal took an active part in its ICO as a brand ambassador (I would not like to quarrel with him). 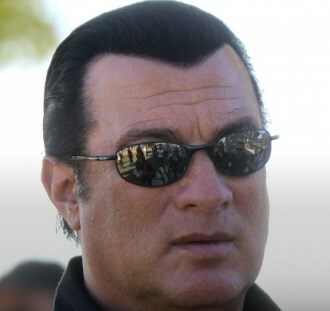 True, the Bonecrusher left the project together with the founders immediately after the ICO, which collected $ 75 M (https://www.coindesk.com/steven-seagal-bitcoiin-founders-exit-ico-ends). There was a scandal with the regulator – Bitcoiin was called the Ponzi Scheme. But today, the coin’s owners vigorously declare that it is the third in the miners of ETH (Ether and Ether Classic are ahead). On the site (https://www.bitcoiin.com/en) – the usual chatter about ecosystems, collaborative environment, etc. At the same time, the token is successfully listed on the exchanges, both on minor (Exrates, DigiFinex and OOOBTC), and on noticeable ones. There are several other impressive examples. The Ark (ARK) coin ended ICO at the end of 2016 with a token price of $ 0.1. At the peak, a year ago, it showed 92x. Dropped to 3x. But just tried a sort of comeback – in an hour the coin grew up by almost 50%, to 5.6x. Are there any fundamental reasons? There is something. Ark aims to simplify the entry of users into the blockchain, the integration of different blockchains. But at the same time there are no special innovations. And Guaranteed Ethurance Token Extra (GETX) has grown by 4010% over the past week! True, the volume per day is about $ 1K. About the fundamental reasons it is better not to say. 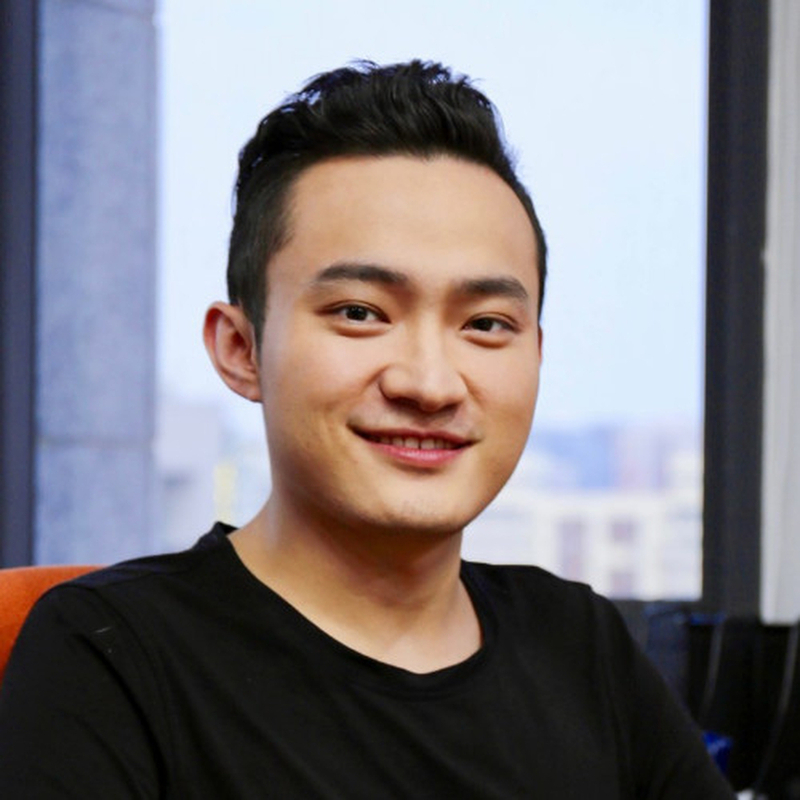 And finally, a kind of phenomenon – Justin Sun’s BitTorrent token (BTT) . This year’s sensation, although there will be plenty of them. “Startup” with a 15-year history. 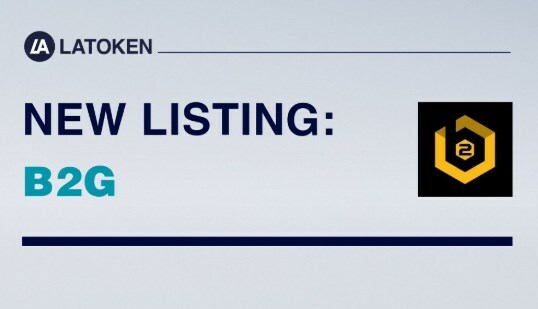 About the BTT ICO said already enough. First 10x, then drop by a third. A seemingly normal Pump & Dump, which, however, was somewhat delayed. And there is hope that will continue indefinitely. The reason – the exorbitant ambitions of Justin Sun, of course. But the main thing is his clever strategy to keep the interest in the coin with airdrop. Truly Chinese approach! Sun intends to distribute tokens until 2025, annually increasing the share by 0.1% to 1.7% at the end. Well, who will decide to predict crypto for 6 years now? Newcomers are still newcomers to teach them lessons for their own money. If people are lazy to study for free – at the expense of such resources as the Coinstelegram – they will have to learn at high price. Observers note that there are still many “junk” assets on the market that do not carry any semantic load. These illiquid coins are promoted in chats about quick money. Participants are notified of the imminent start of mass purchases of coins. So that, they say, everyone could join and acquire an asset before it “shoots”. The result is a rapid growth in quotations (Pump), followed by the same sharp fall. To buy a token is one half of the battle. We must have time to sell at the peak. Most speculators do not have time to get out and lose money. Organizers are golden, of course.